The Galaxy S8 is almost here, and you know what that means. 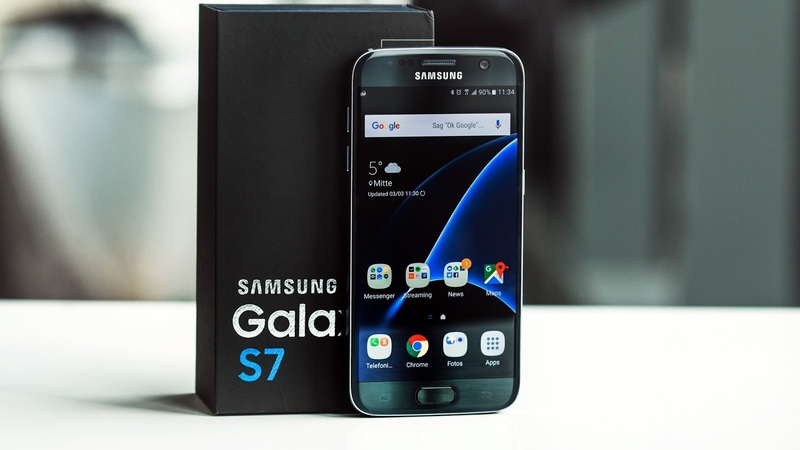 The deals are starting to roll in for the Galaxy S7, which is still a great smartphone pick.The Galaxy S7 still has the best camera in its class, thanks to dual-pixel technology, a sharp and colorful 5.1-inch AMOLED display and fast performance. And now you can scoop one up for $200 off or more. Amazon is selling an unlocked version of the Galaxy S7 for just $444.99, while the original cost $649. This 32GB model is fully compatible with both AT&T and T-Mobile, though if you need 3G data AT&T is the better bet. Meanwhile, if you don’t mind opting for a refurbished model, eBay is selling the Galaxy S7 for just $299. That’s less than half the original price. Plus, as Android Headlines reports, you can knock another $50 off if you use the coupon codeC20SPRING. It also comes with free shipping. This eBay Galaxy S7 supports Verizon’s network and comes with a new OEM charger, as well as 32GB of storage. Overall, these are both compelling deals if you want a great Android flagship phone and don’t feel like paying flagship prices.